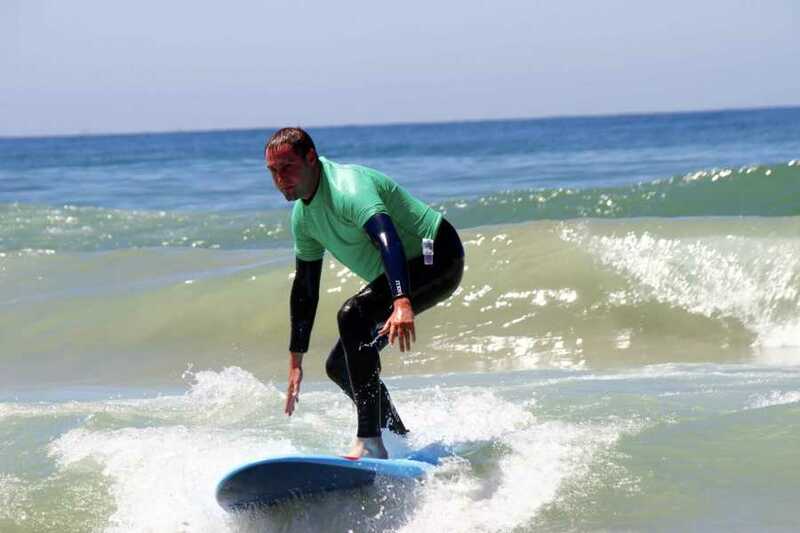 If you have never surfed before our beginner special surfing lessons are ideal for you. 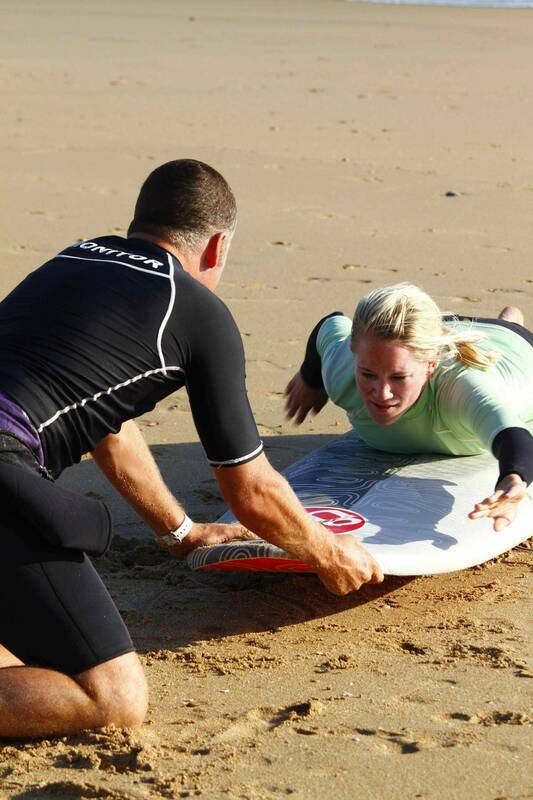 The Surfing Instructors will take you through the very basics on the beach with a detailed saftey introduction. After the theory part of the lesson you will have the chance to practice in the water with your instructor. The first part of the lesson is focused on Surfing in prone position. 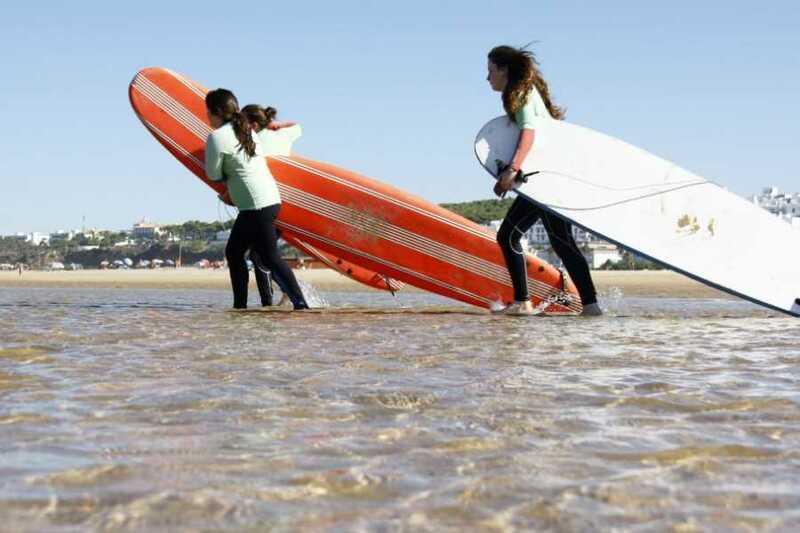 After a good 30 / 40 mins in the water practising what you learnt with your surfing Instructor you will have another section of feedback and theory before going into the water and practising how to stand up on your surfboard and ride the waves into the beach. All of your equipment and instruction is designed for beginner surfers who have had very little to no contact with surfing. 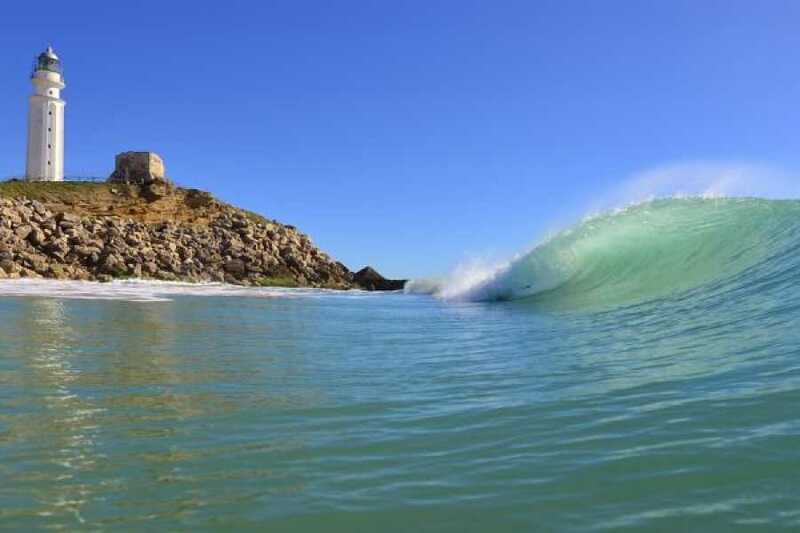 Our Surfing Instructors are also qualified to teach improver and intermediate surfers. When you book a lesson and arrive at the Surf School you will be asked to make your surfing level known to us on the booking form. 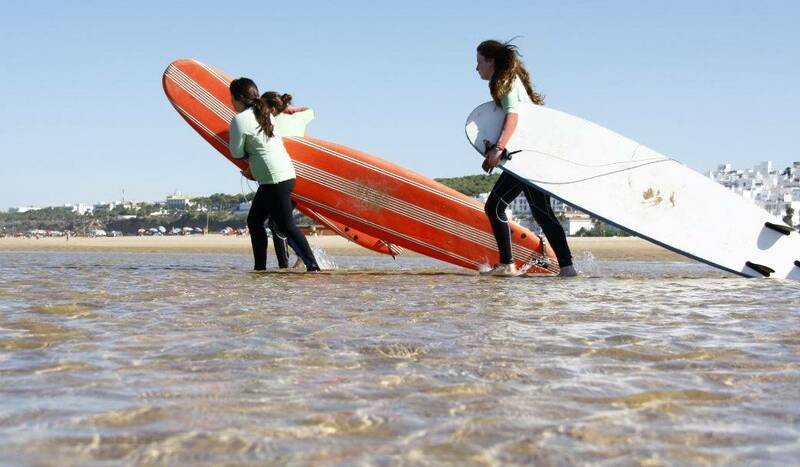 An intermediate Surfing lesson usually starts with a warm up then a 20 minute Surfing assessment. 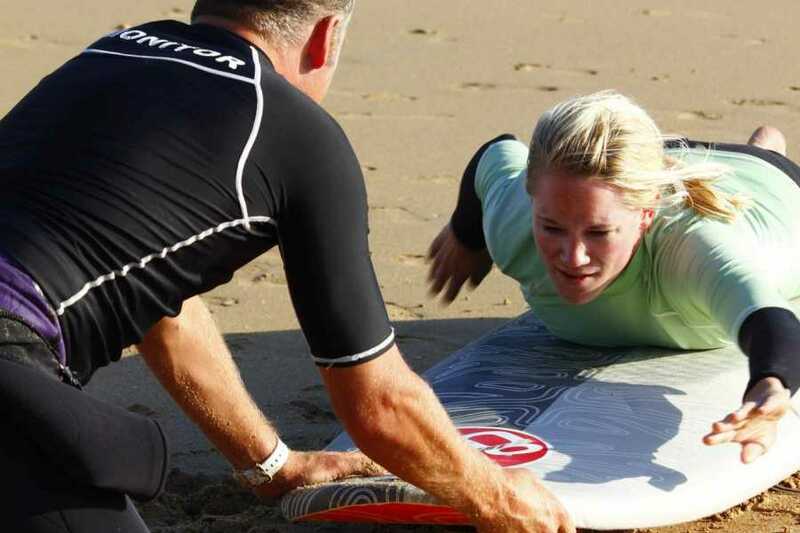 Once you have had your surfing assessment your Instructor will be able to give you realistic goals and objectives and teach you the techniques and give you feedback that you will need to improve your surfing and take it to the next level. Meet at designated beach and at designated time. 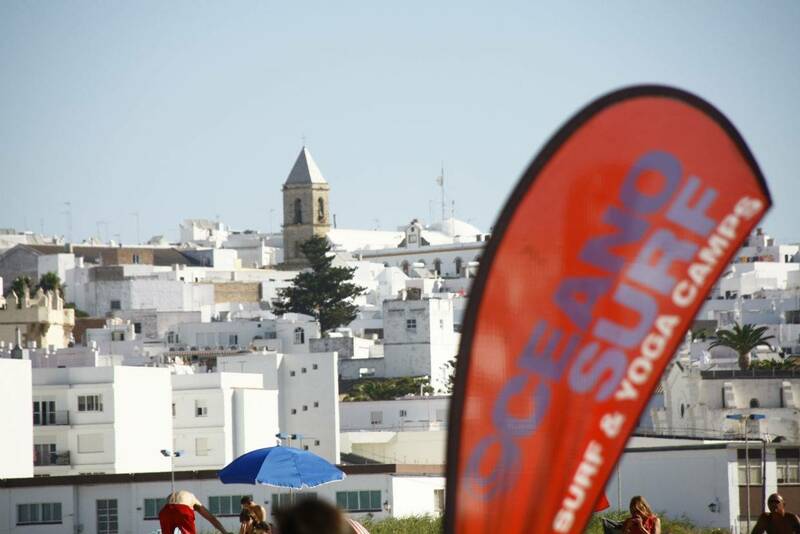 It is important that the day before your course starts you make contact with the surf school to double check the designated beach and the designated time. Sign our booking form and size up for wetsuits and surfboards.